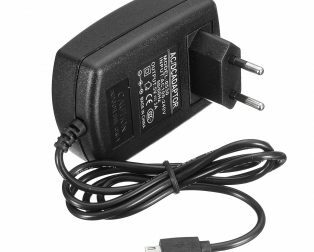 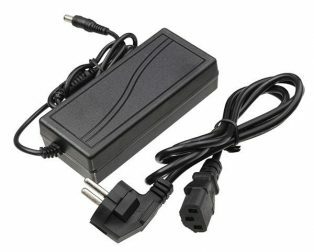 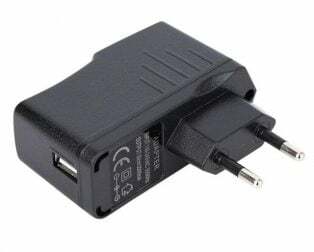 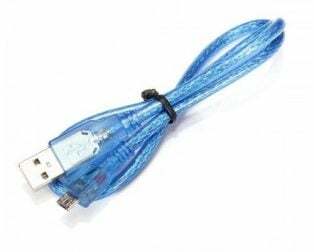 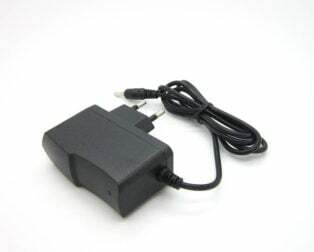 The power adapters serve the purpose of converting AC from home mains supply to the DC which is generally required by the electronic circuitry. 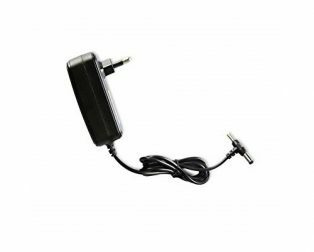 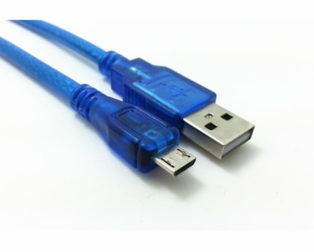 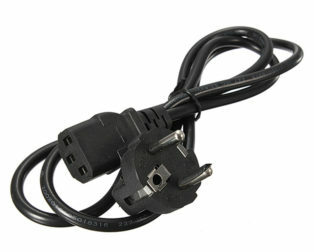 This Power Adapters/Cables category includes adapters to supply power to the general purpose LiPO/LiFe/Li-Ion chargers. 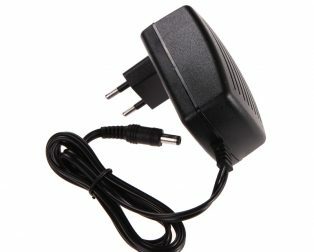 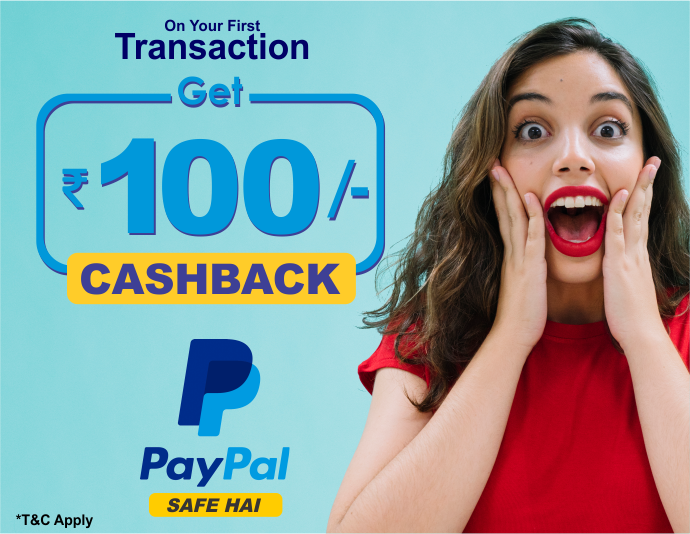 Hence as they are the power suppliers of your DIY projects, you need them regularly. 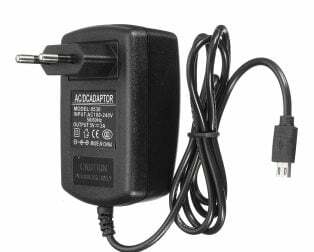 We have the variety of Power Adapters/Cables with different voltage and current output, also with different length of power cable. 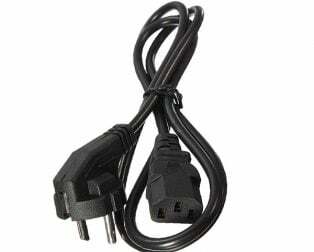 Universal AU 3-Prong AC Power Cord 3 Pin Adapter Cable. 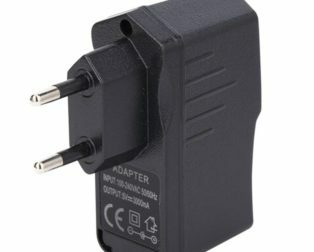 Compatible with most 3-port power adapters. 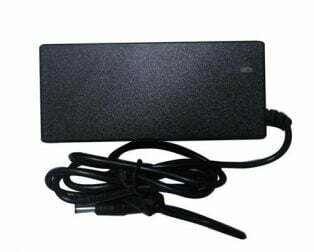 Fit most laptops game players cameras printers AC power adapters or chargers. 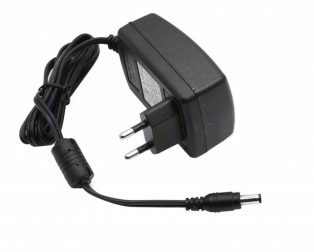 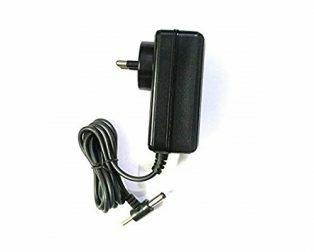 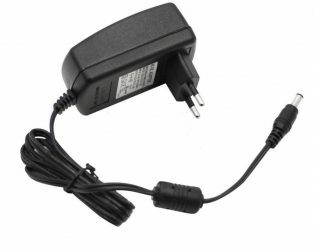 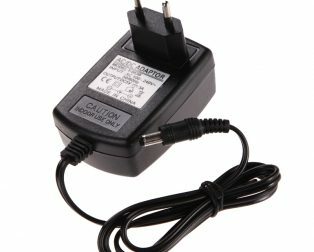 This item is One DC 5V 3A 10W USB Universal external switching power adapter. 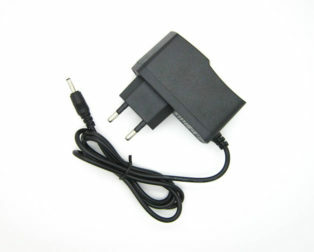 Solve the problem of insufficient power supply mobile hard disk. 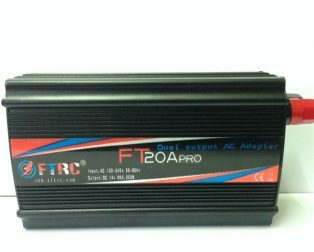 Wide input range, high precision voltage. 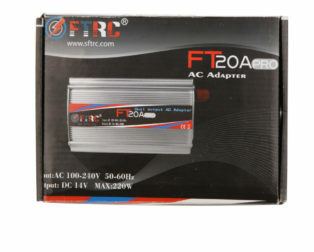 Good insulation performance, high electrical strength.